First year Drama students at Bishop’s University, get involved in plays from the beginning. The department of Drama offers a program balanced between practical theatre and academic study of dramatic literature and theatre history. Our aim is to permit undergraduates to explore the subject as a liberal arts discipline and prepare them for graduate, professional, and conservatory schools. The department offers Major and Honours programs designed to expose students to all facets of theatre practice and study as well as provide them with the flexibility to orient their program towards a particular field of study: Dramatic Literature and Theatre History, Performance (acting, directing, and playwriting), and Production (technical, stage management, and design). 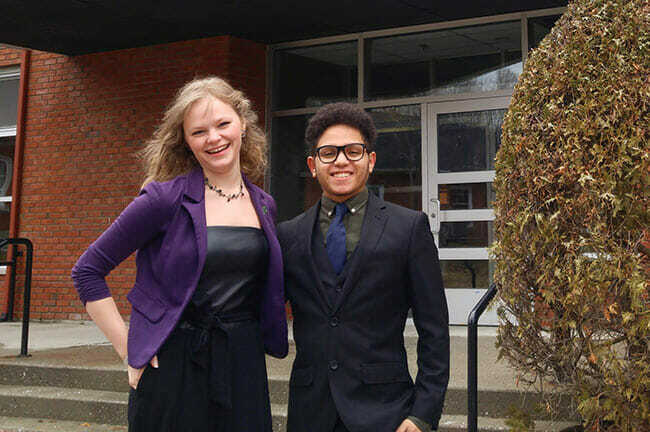 Rachel McNamara and Mouadh Merai, BUDD reps for the 2018-2019 academic year. You may contact them at budd@ubishops.ca. Countless opportunities for involvement, backstage and onstage. Senior seminar courses ie: Topics in Shakespeare, Contemporary Theatre Practice, and more ! Student playwrights have the opportunity to see their scripts staged and student directors put theory into practice during our annual TheatreActiv student festival and bi-annual New Plays festival. The New Plays Festival not only provides student writers with an opportunity to showcase their work, but also gives first year students the chance to become involved in a play almost immediately upon arrival at Bishop’s. Clem McIntosh works in New York and he has appeared in a multitude of shows, films and off-Broadway plays. 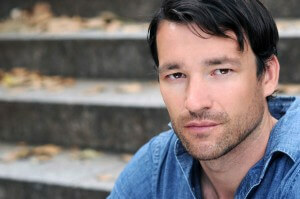 He reoccurs as “Wellman” on HBO’s Boardwalk Empire. Notable films include; For Closure, opposite Campbell Scott (The Amazing Spider Man, Damages), Adventures of Sweet Yellow with Steve Howey (Shameless, Something Borrowed) and Understudies with Richard Kind (Spin City, Curb Your Enthusiasm). Clem has also made several appearances on All My Children and As the World Turns, and has appeared in several comedy sketch’s for Entertainment Weekly. He is currently producing a comedy feature entitled “Ghost Team”. Program requirements for students pursuing a double major in Secondary Education and Drama may be found under “School of Education” in the Academic Calendar. All questions concerning courses and requirements should be referred to the Chair of the School of Education. A total of 48 credits are required for the Major in drama. 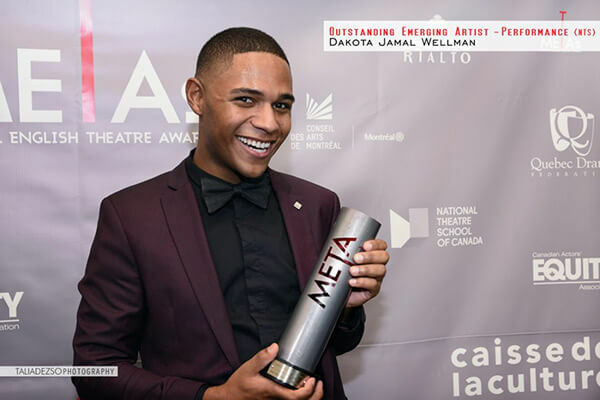 Drama alumnus, Dakota Wellman, wins the META award for Outstanding Emerging Artist. Through the generous support of our alumni, Bishop’s Drama offers a wide variety of program enrichment activities. In 1995 the family of independent filmmaker, Beth Kotler, (BA ’95, Drama Honours) generously donated $5,000 to the Drama Department. The interest generated from this fund helps to defray some of the expenses for students to see professional productions, attend special events or leave campus to do research related to production work. The Drama Department invites other graduates of the program or friends of Bishop’s to make donations to the Kotler Fund so that the Department can continue to augment and develop its program to best meet the needs and interests of students. Such new contributions would not only enable the Department to increase the number of students able to go on these field trips, but also help the Department sponsor much-needed specialized workshops, professional development seminars or other worthy projects.